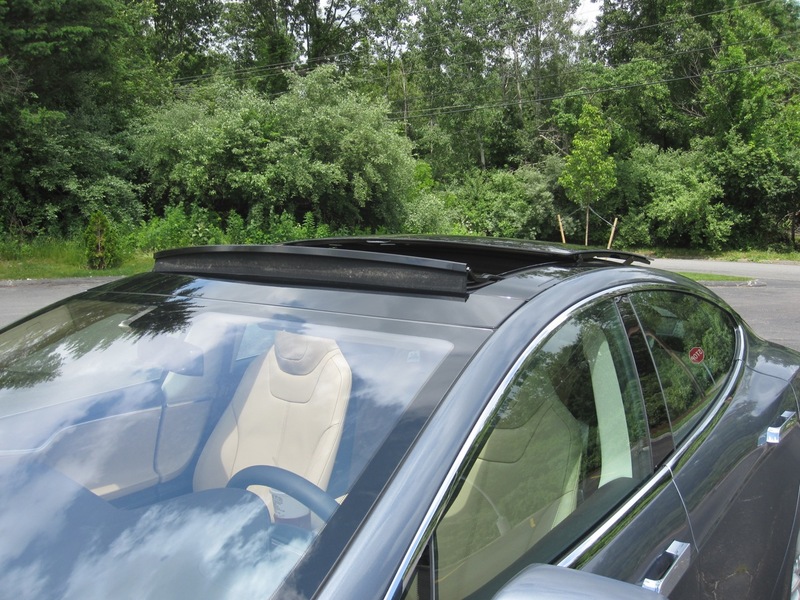 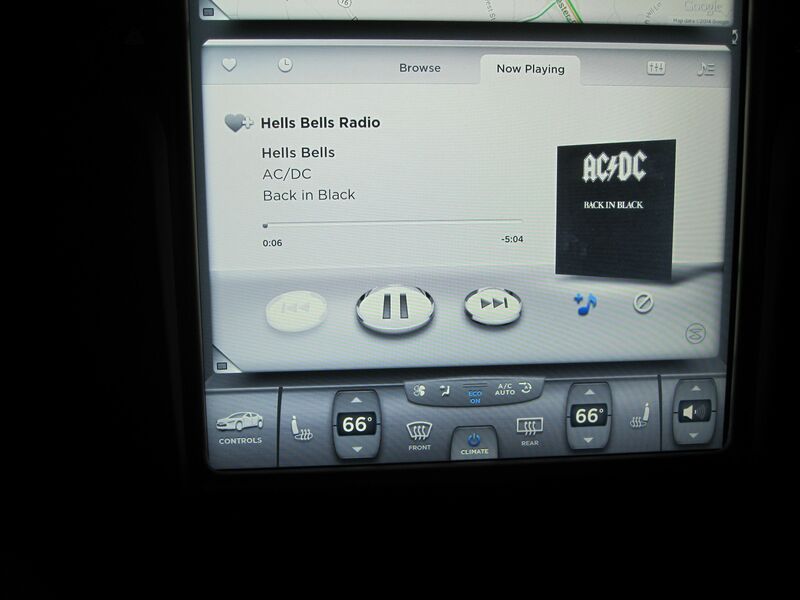 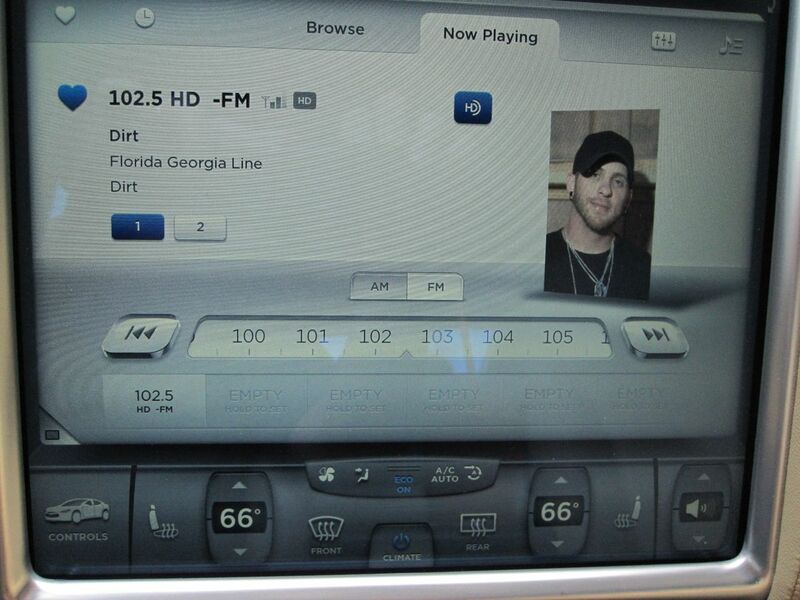 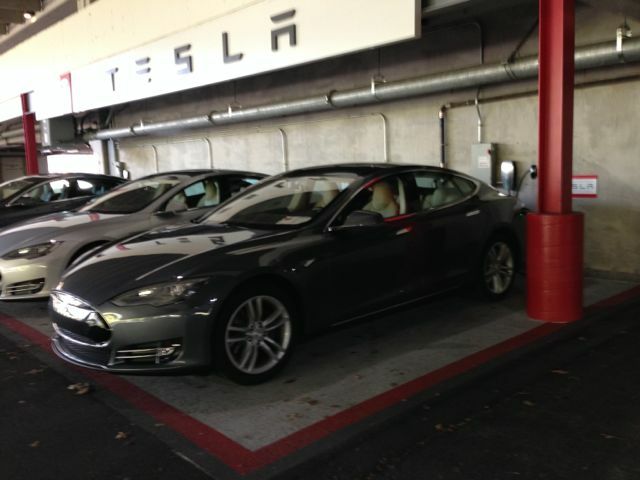 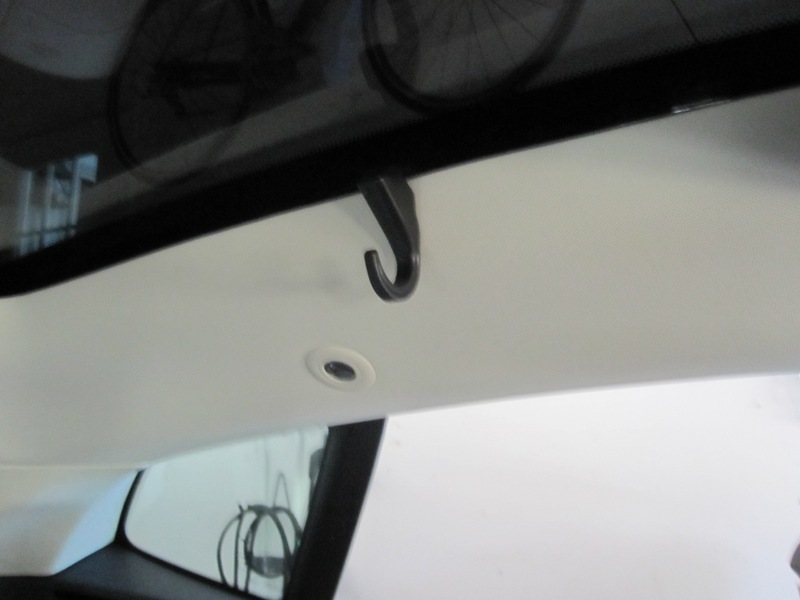 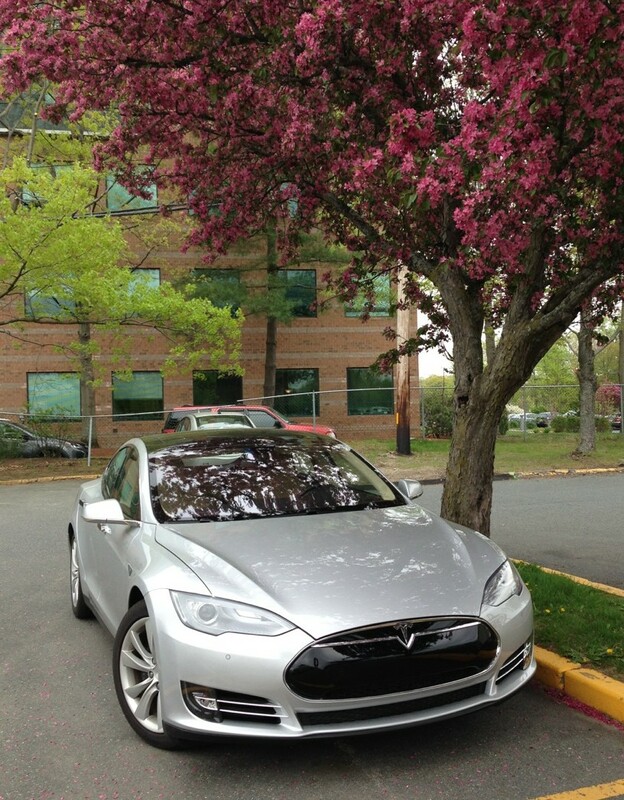 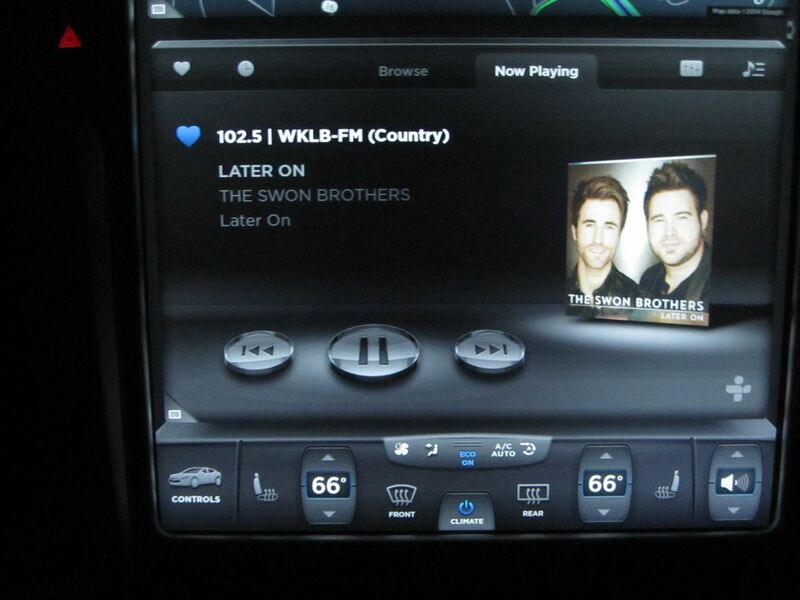 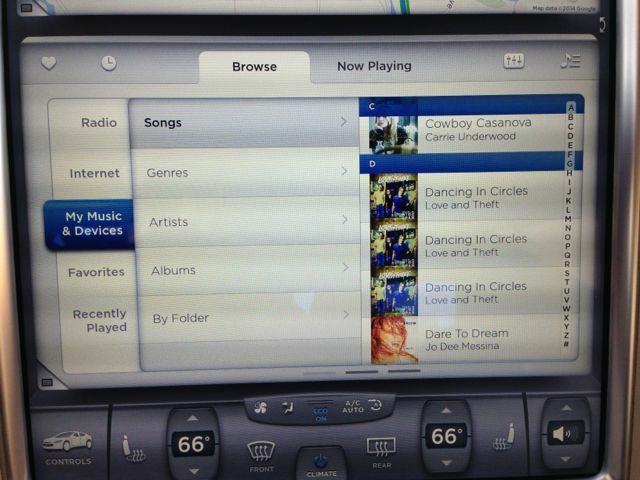 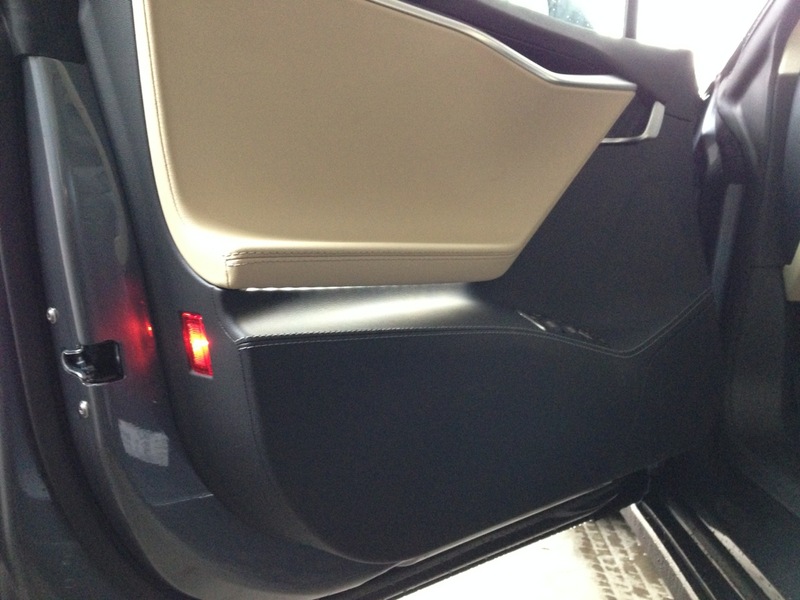 What is TuneIn Radio on the Tesla Model S? 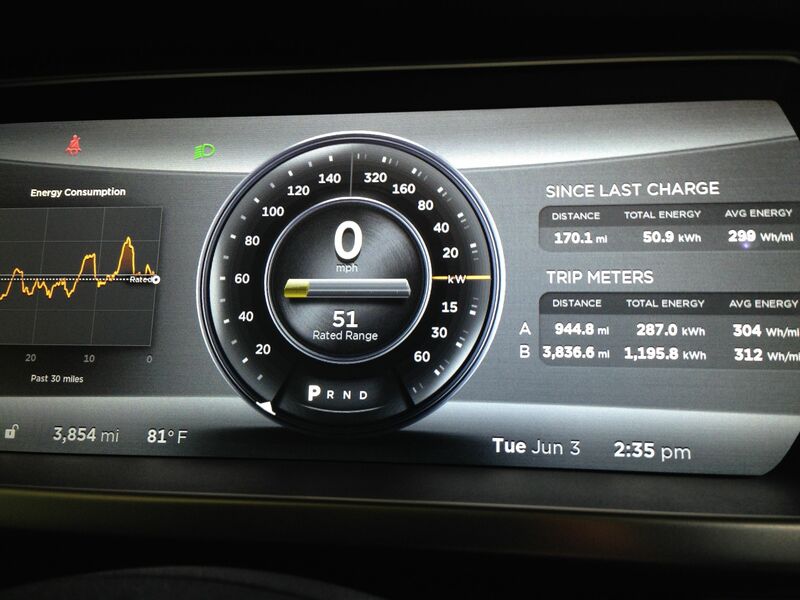 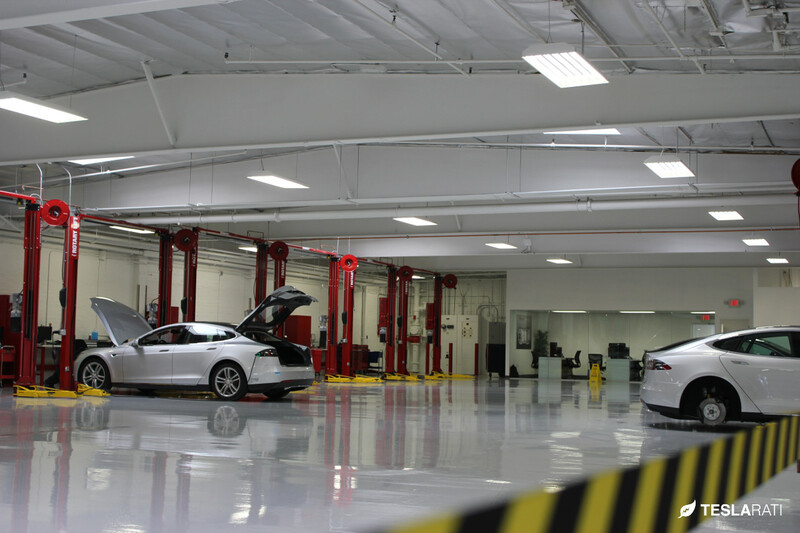 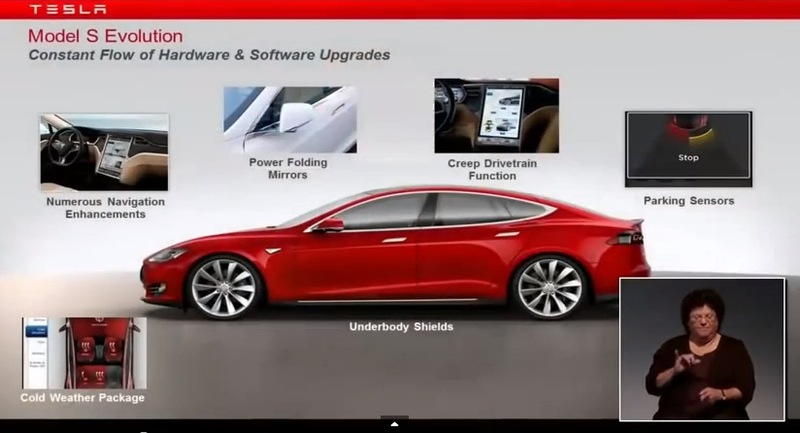 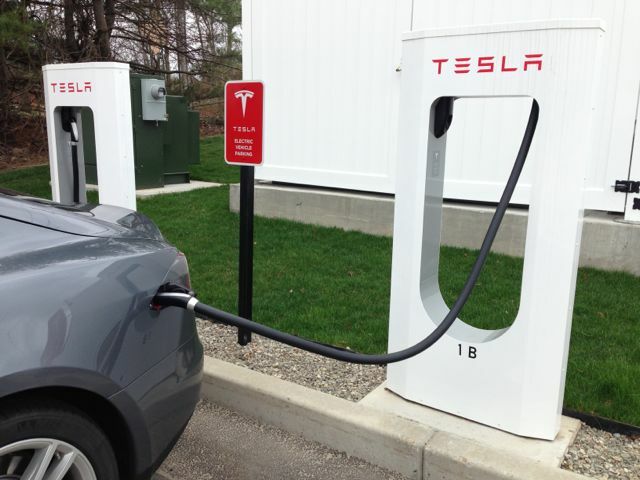 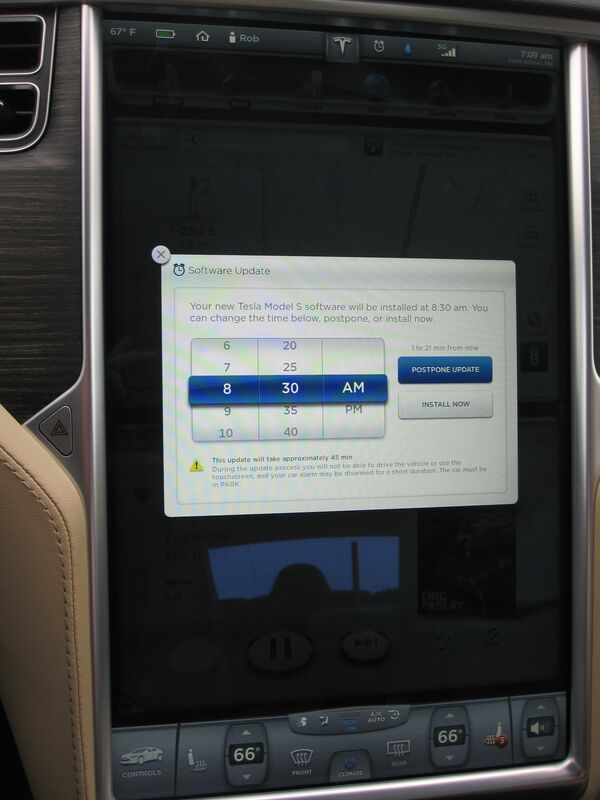 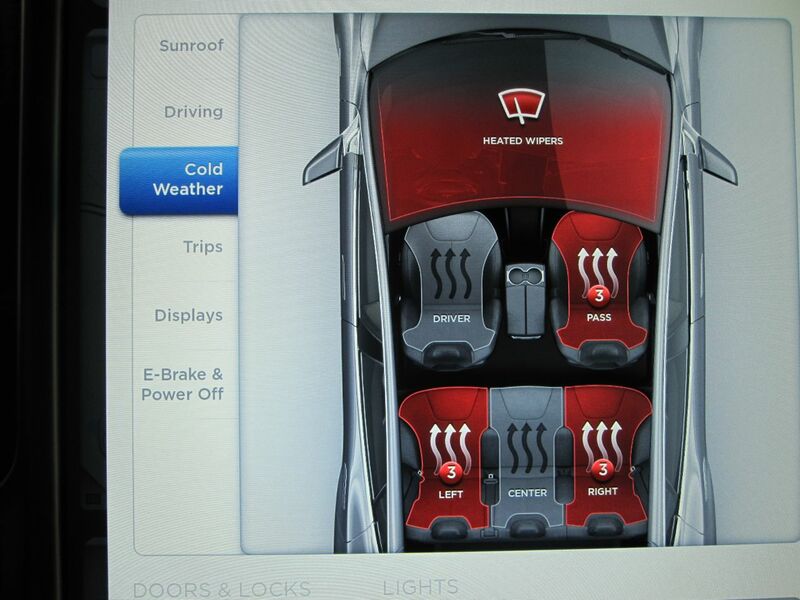 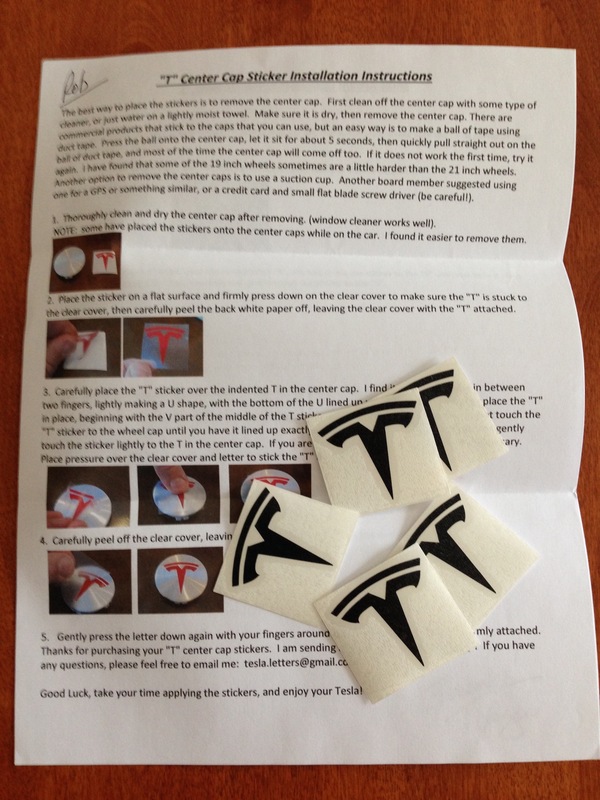 How Does a Tesla Over-the-Air Software Update Work? 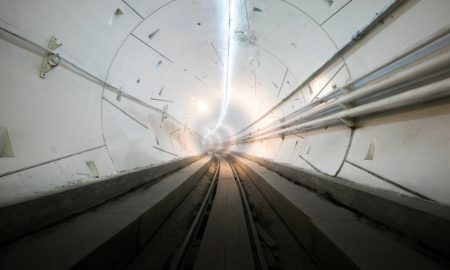 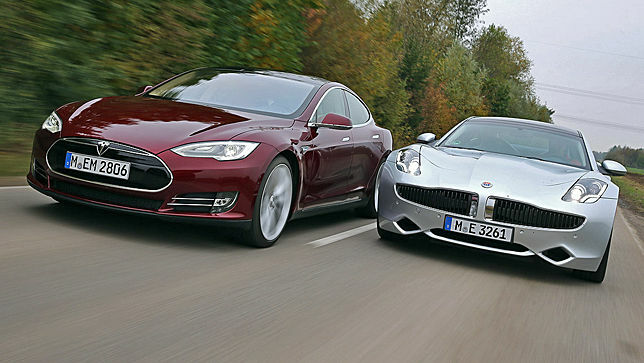 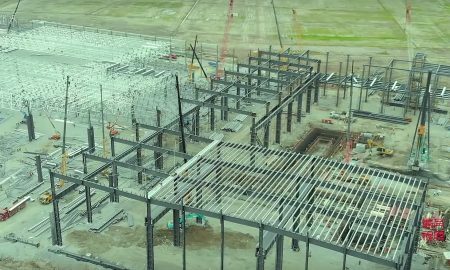 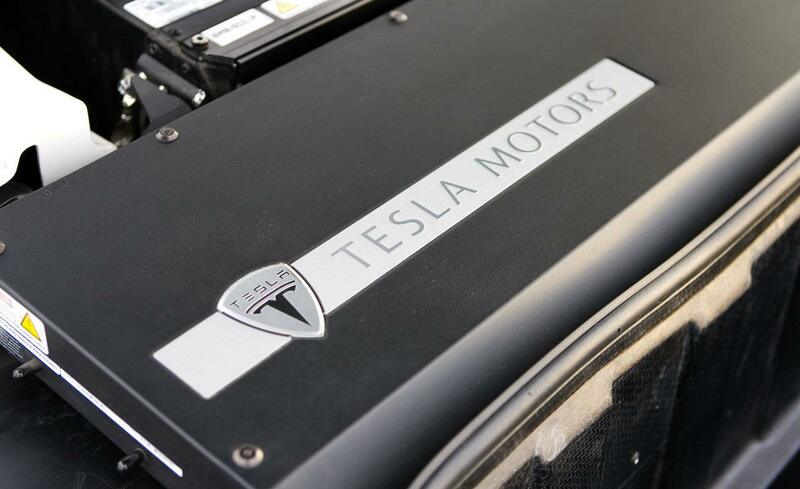 Why do people compare Fisker to Tesla?